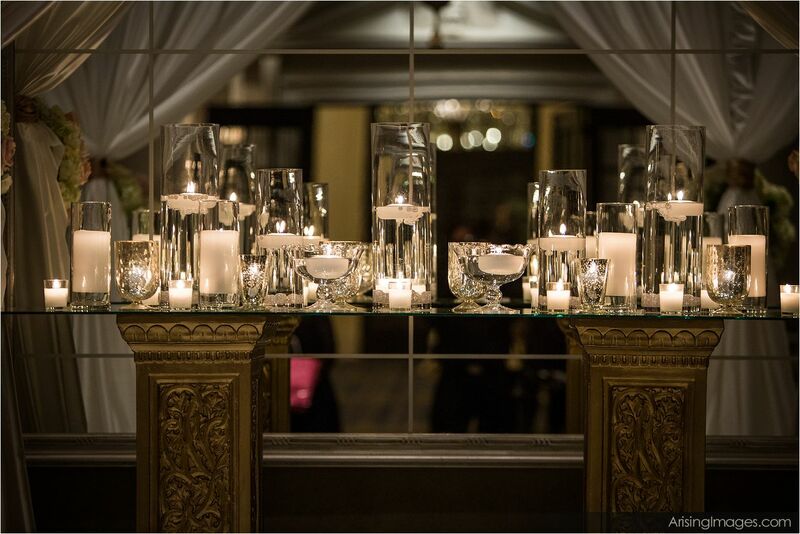 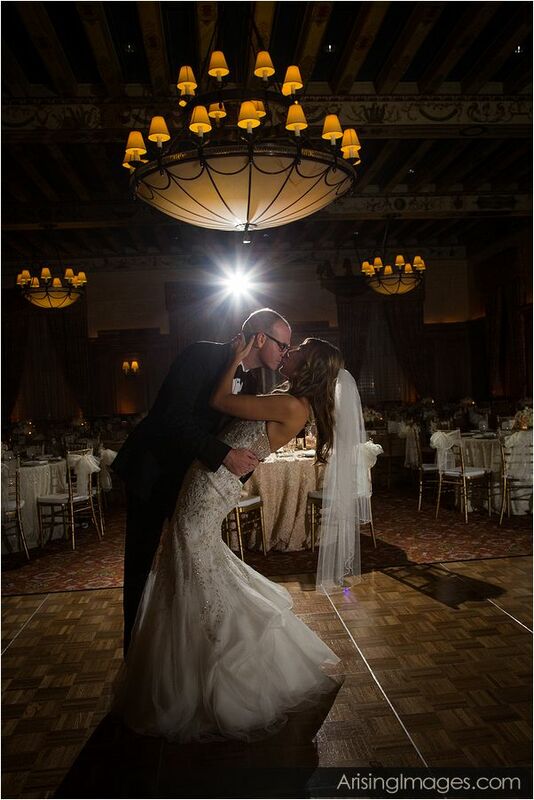 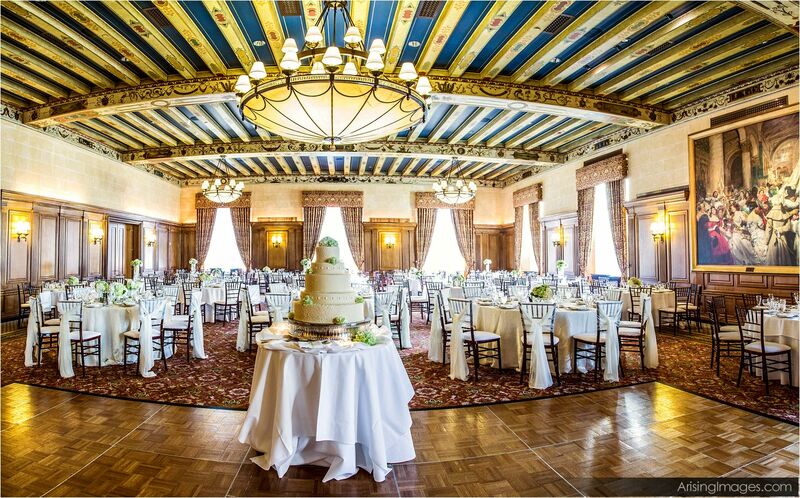 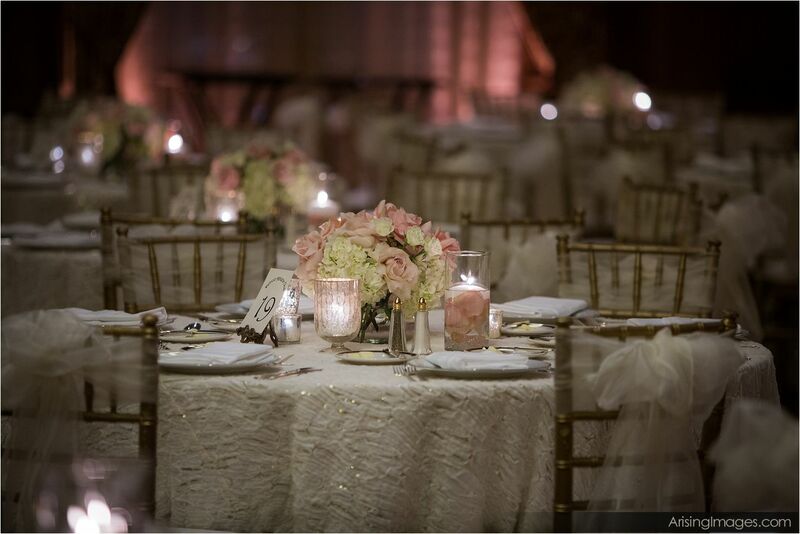 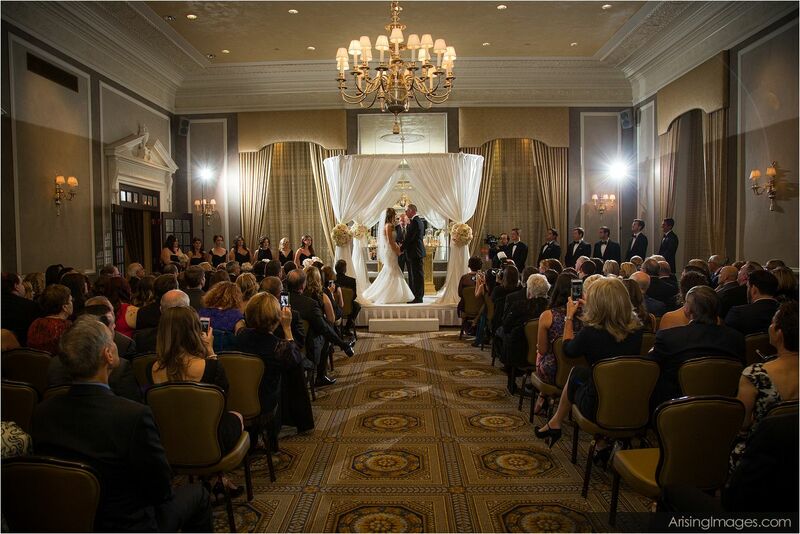 The Detroit Athletic Club, or DAC, is an absolutely stunning venue to have your Michigan wedding ceremony or reception at. 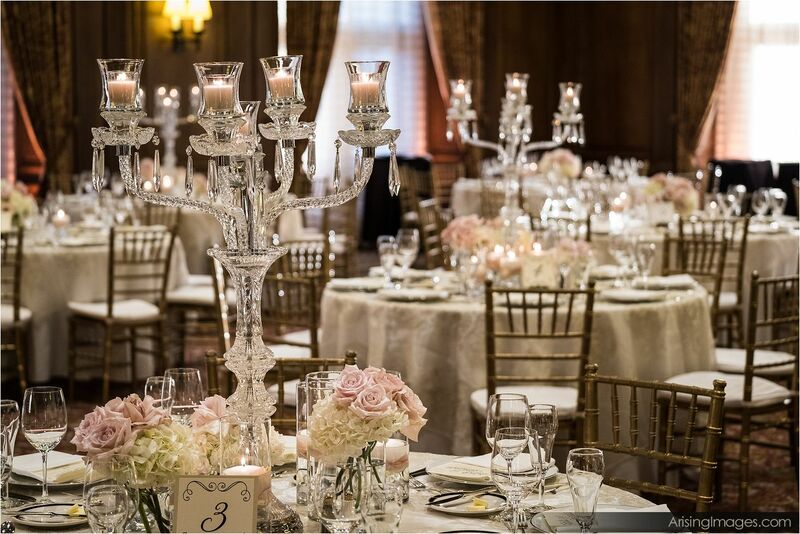 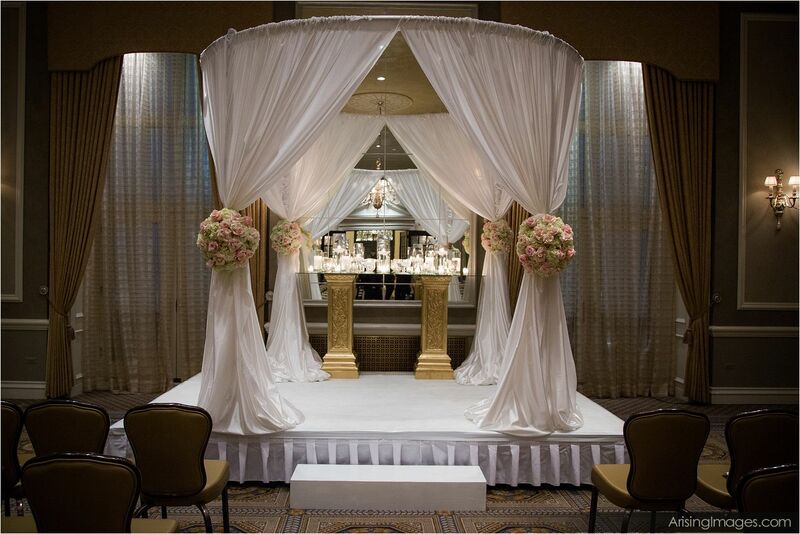 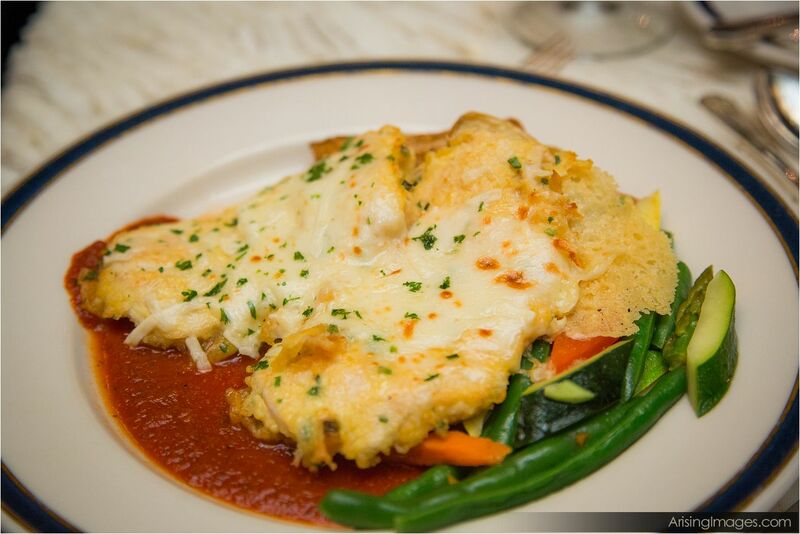 The DAC is known for their classic facilities and their impeccable service. 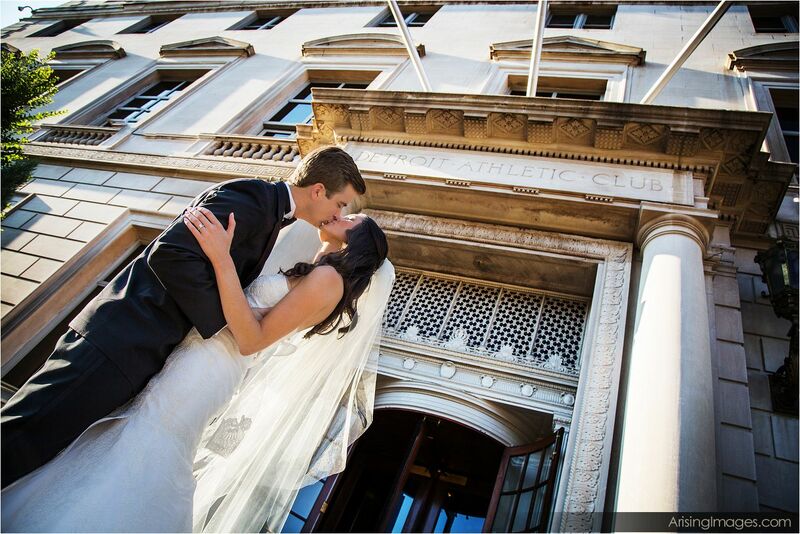 Detroit Athletic Club wedding photography always has beauty and class, as well as a strong pride for the city of Detroit. 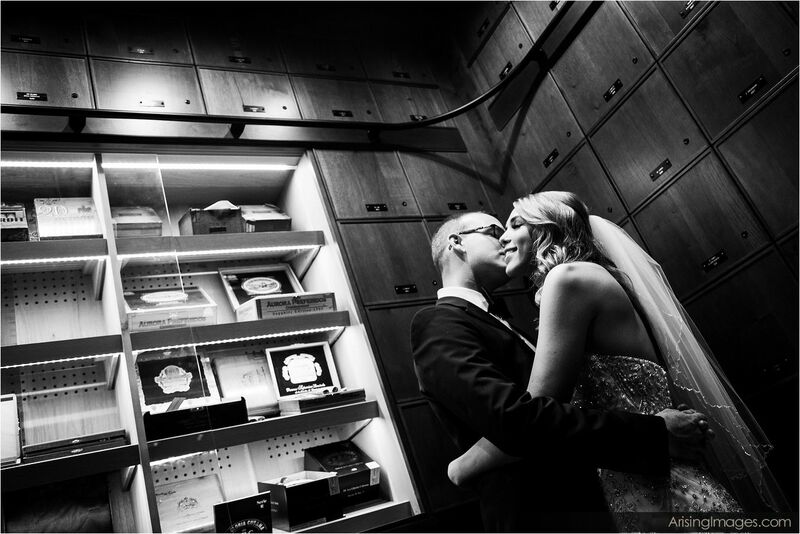 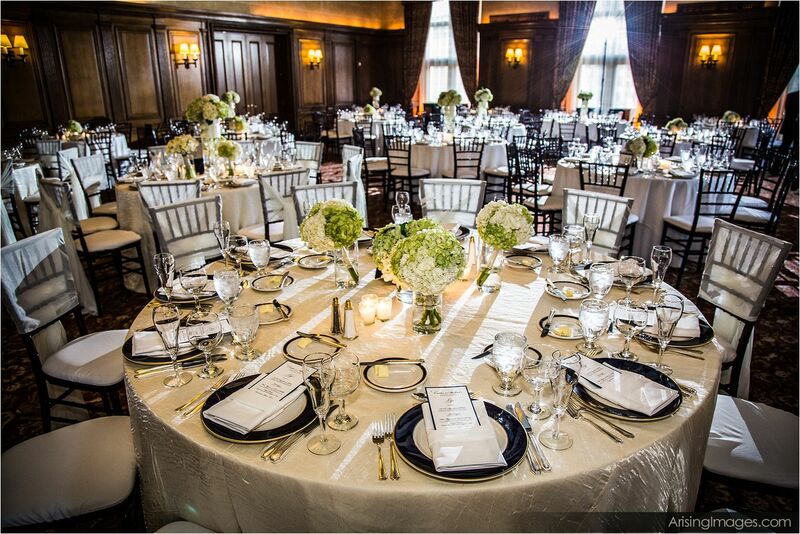 This reception space for Detroit Athletic Club wedding photography is highly envied, and has been for decades. 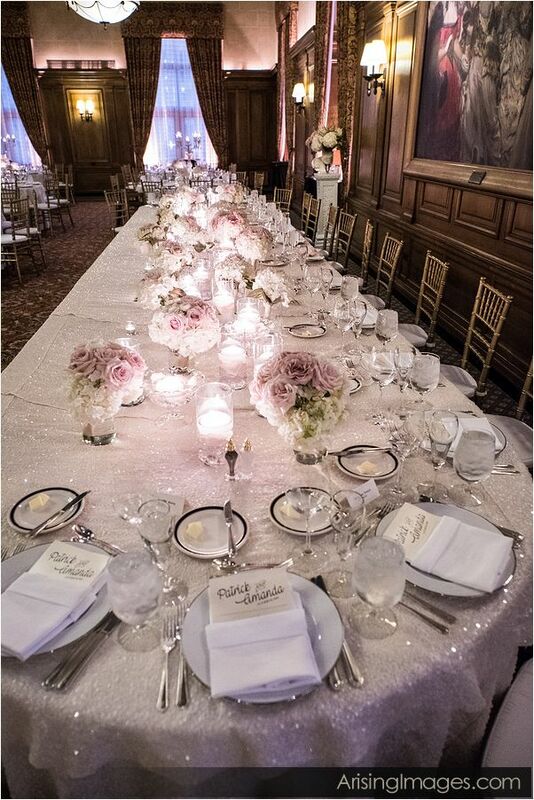 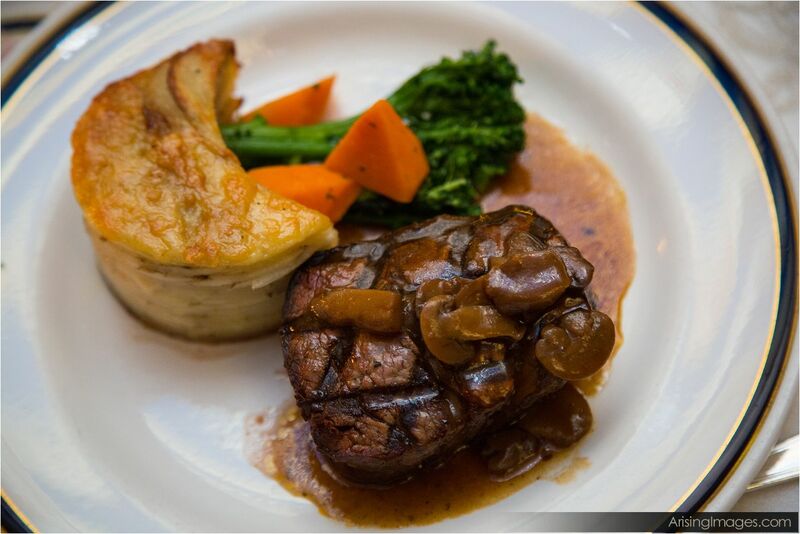 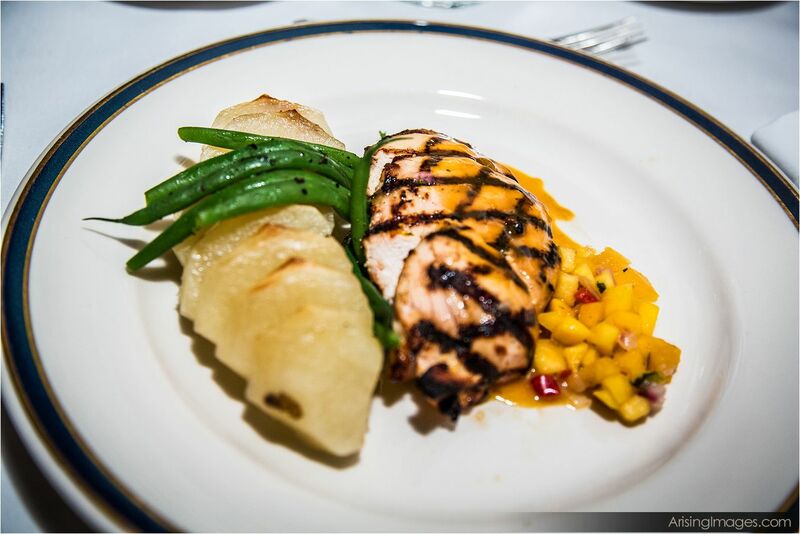 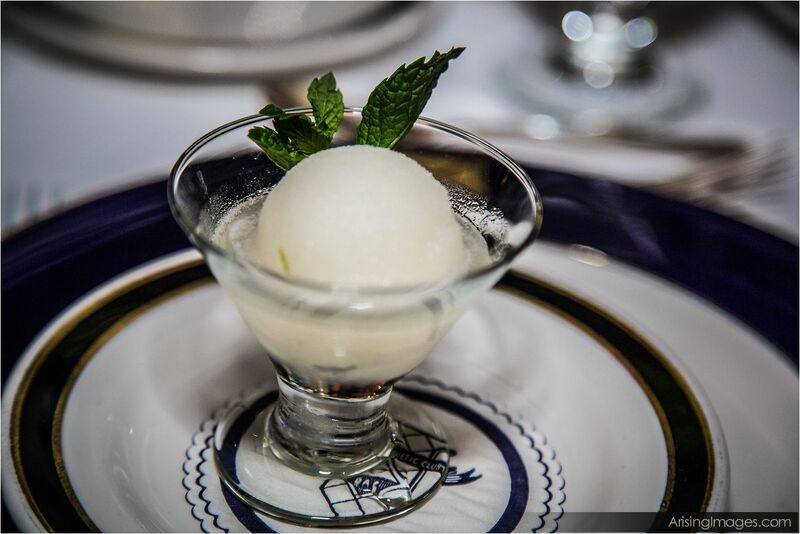 Tradition and excellence thrive at the Detroit Athletic Club, one of the finest private clubs in the country. 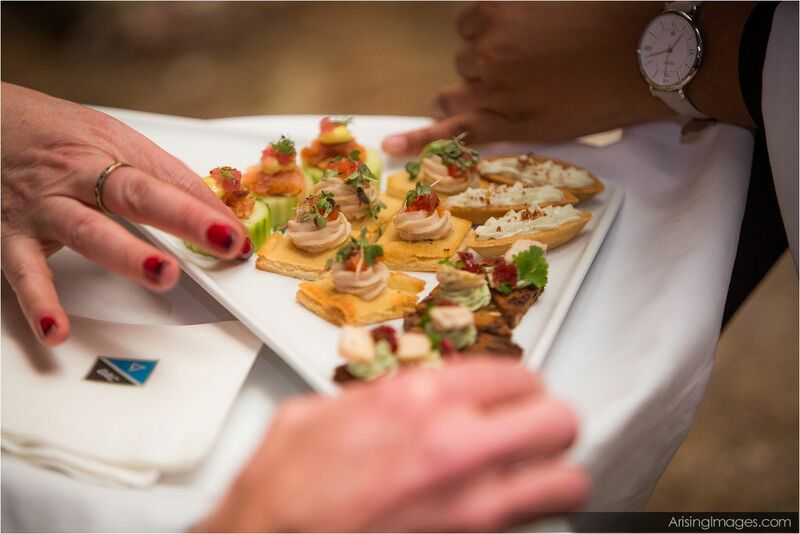 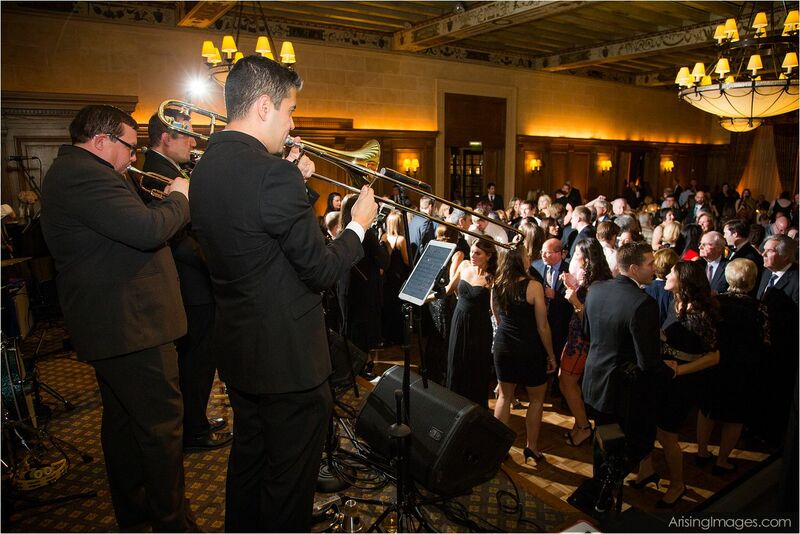 The DAC celebrated 100 years on Madison Avenue in 2015. 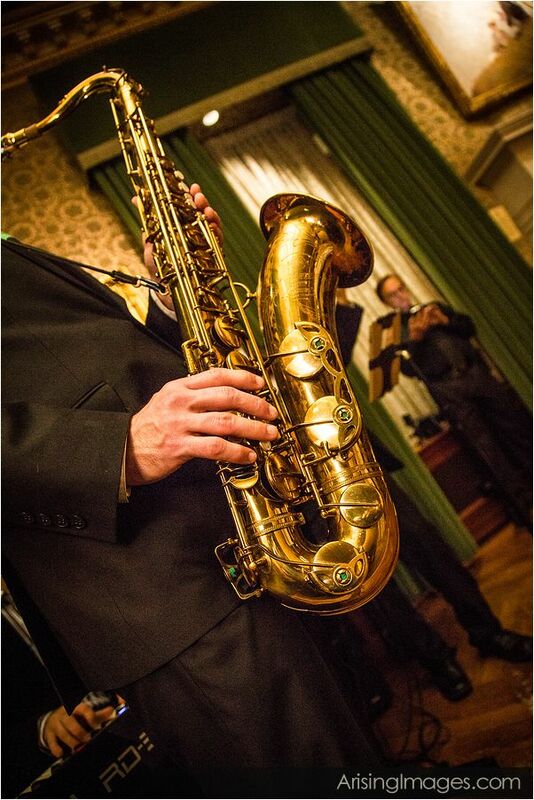 This year marks the 100th anniversary of the Club’s award-winning DAC News Magazine. 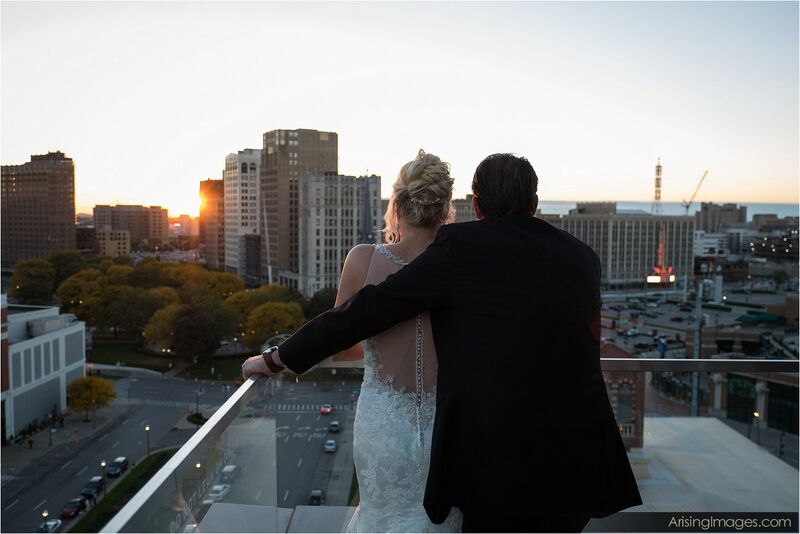 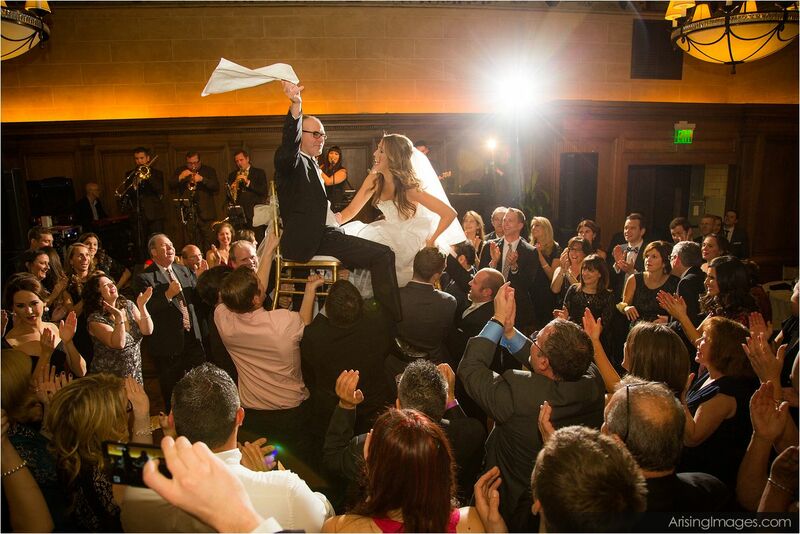 What better place to have your Detroit wedding reception? 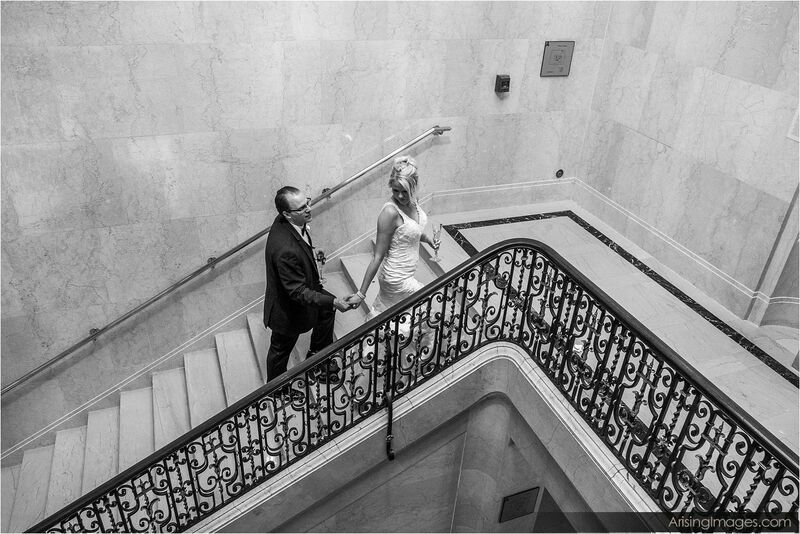 Not only is the space beautiful, but the spaces for wedding photography is endless. 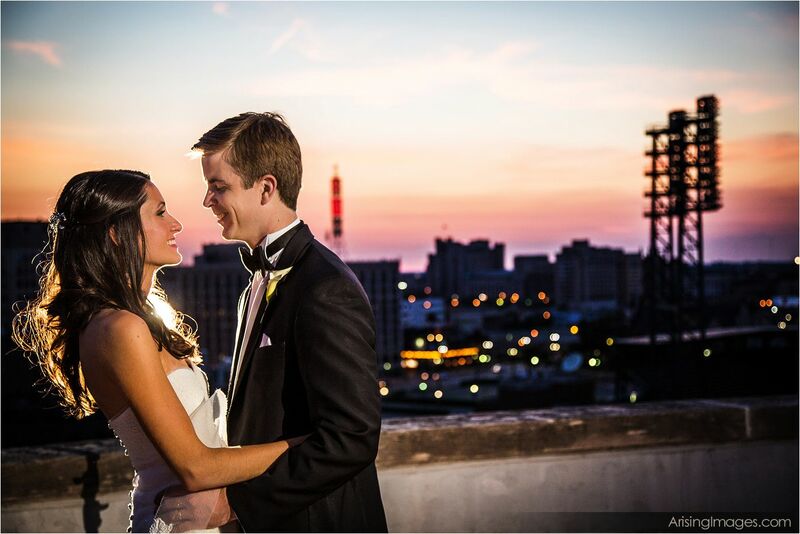 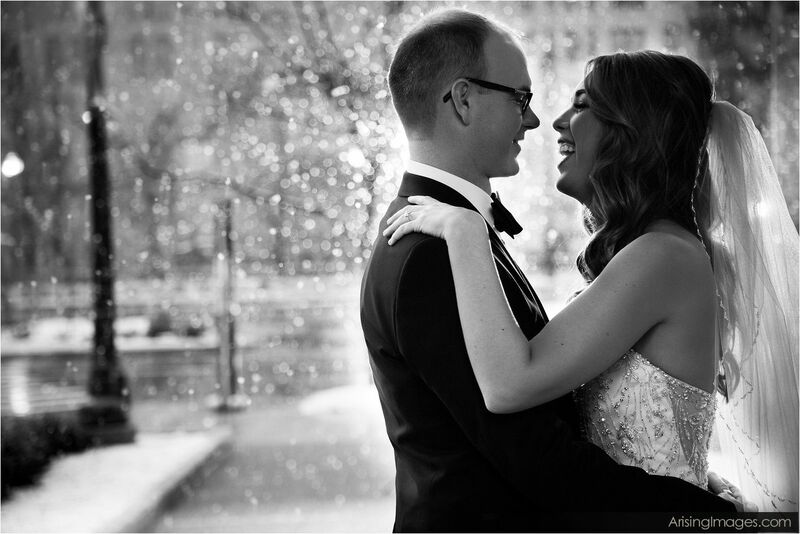 No matter the season, the DAC offers so many options when it comes to your wedding photography, indoor or outdoor, or rooftop! 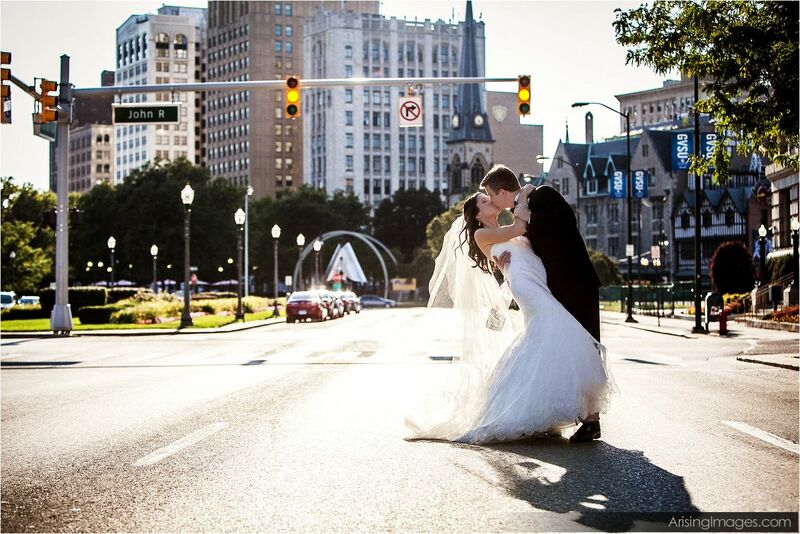 Dance the night away in this amazing Detroit wedding venue! 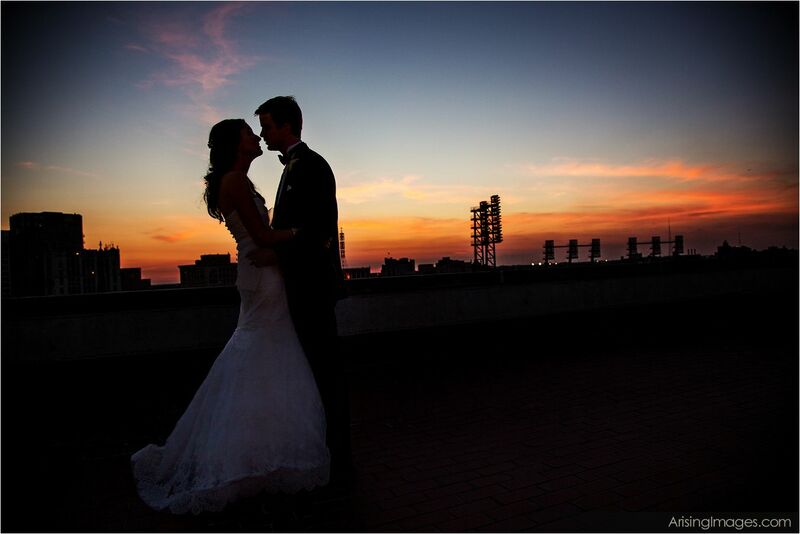 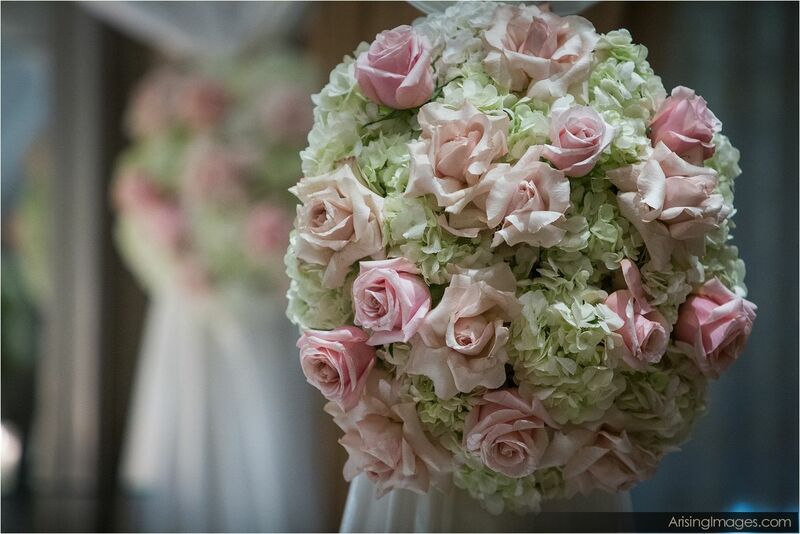 To learn more about Detroit wedding photography, click here. 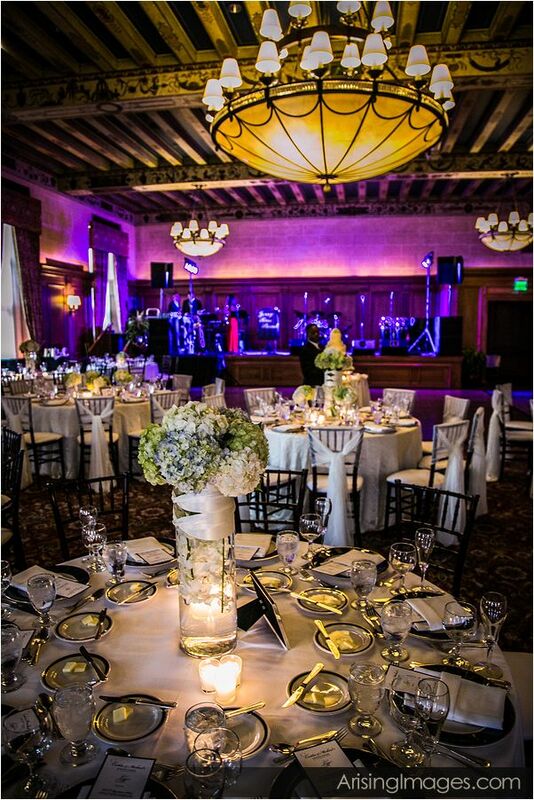 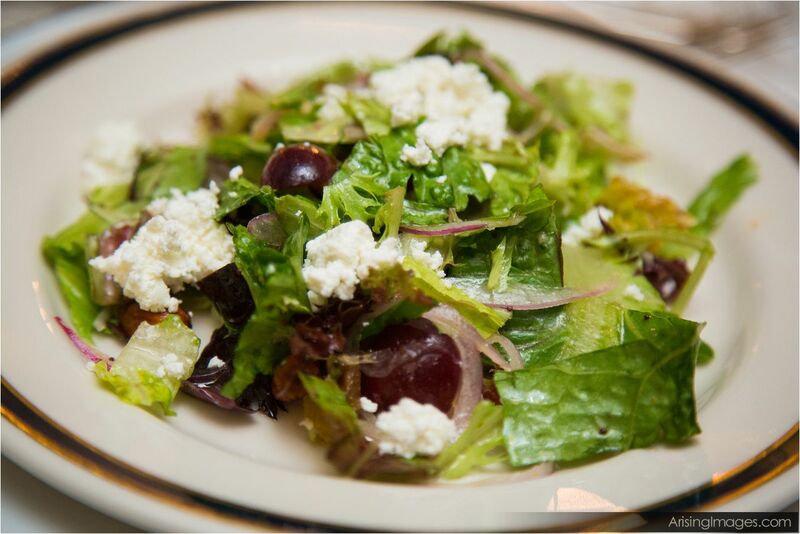 To learn more about The Detroit Athletic Club, click here.